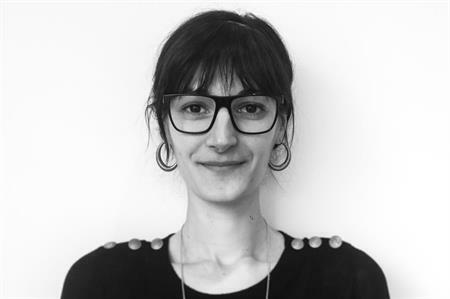 Public Worldwide has appointed Aurelie Duchene as group account director to work with clients including Warner Brothers, LivePerson and Caterham Cars. Duchene previously worked for five years as a project manager in Norway working on exhibition, experiential and corporate events for clients in the oil and gas, maritime and renewable industries. Ian Irving, group strategic director at Public Worldwide, said: "Aurelie joins us at a very significant time; recent campaign wins dictated the necessity to find a high-level group account director to lead the growing team and ensure the best delivery of the large-scale projects we will be carrying out in 2014 and 2015." Public Worldwide, who is part of the Push Worldwide group, has accounts with River Island, All Saints and Casio G-Shock and provides services in event management and employee engagement.